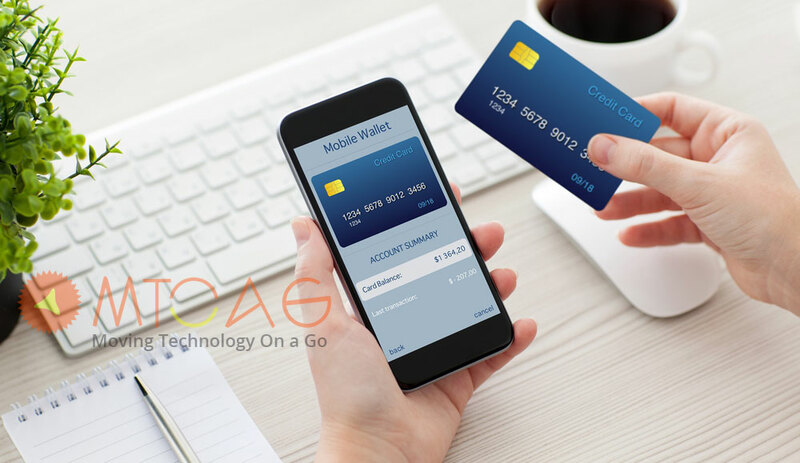 A mobile wallet is a sort of ecommerce model that is enabled for smart mobile devices and acts like a financial instrument for people and companies to transact money through mobile devices. A mobile wallet app is a convenient and easy method for money transactions on the go and is akin to a mobile money transfer facility without the need to hop to a bank branch or ATM. Here we are discussing about how to build PayTm Clone app. Feature Rich E Payment Mobile Wallets – Which one suits your business? Should you develop it? Simply download the app, create a User ID and password and you are good to go. It is as easy as logging in to your email or social media accounts via your smart phone. Easily add money to your mobile wallet through debit card, credit card or net banking using auto debit facility and save time. Make monthly bill payments from DTH to landline, broadband, mobile recharges and utility bills. Buy travel tickets or shop at your friendly neighborhood department stores or shop only, the e wallet empowers you for a variety of transactions. If anyone who are looking about PayTm Clone app then you are at right place. Splitting expenses with friends or fellow commuters is another big advantage. Uber, Mobikwik and Free Charge users get the facility to split their bills by entering amount and number of people expected to share the bill. A link is generated automatically by the wallet and sent to the people with mention of money due towards them for paying. Never miss a due date with the auto pay facility that will automatically pay your future bills as per the designated date. PayTm Clone app is like an app in which we develop a app which can do online transaction like paytm app. Promo codes and incentives are user friendly options though which users get cash back, discounts, offers and freebies. One can get maximum benefit by surfing the offer section and utilizing promo codes. Mobile wallets are a quick, preferable and efficient way of receiving and sending money anywhere and anytime. Currently there isn’t any transaction charges imposed on such transactions. Some of the favored mobile wallets in vogue are Paytm, RuPay, Bhim amongst others that have been an integral part of e-commerce apps. Incorporating mobile wallets for multi-utility money has now come of age. Need of the hour is to understand user preference and requirement for the same. First and foremost it is essential to deeply understand the digital mobile payment app market and its varied user base before delving into the mobile wallet app development scenario. 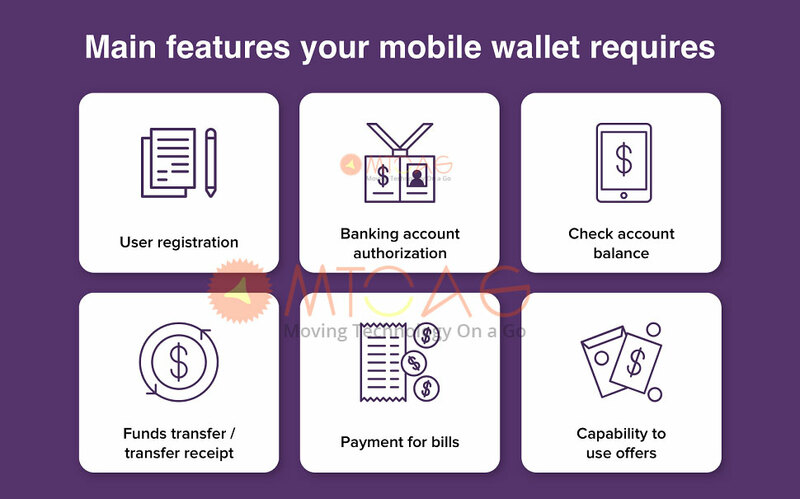 The market is flush with a number of mobile wallets, which one would suit your enterprise is what you have to decide upon. Online payment is normally conducted via net banking, debit/credit card facility which involves a payment gateway to effect the payment digitally to the merchant. We hope you are enjoying this article about PayTm Clone app. Popularly known as the POS system which is a Point of Sales system generally found at department and retail stores having an amalgamation of components comprising of hardware, software, inventory and employee management, reporting and analytics. The POS software is operated through the computer and is assisted with a barcode scanner, billing printer, credit/debit card reader and on-site server. NFC app development tags are inert devices that are used to transfer data, write data and make payments with the help of a smart phone device. In peer to peer money can be digitally transferred from person to person with the help of a P2P payment intermediary application. Payments can be sent via the internet and received through mobile devices and personal computers. This mode of payment acts like a substitute to traditional payment systems. If you wan to develop your own PayTm Clone app app then contact us. IBeacon development is the Bluetooth based payment concept by Apple. One can receive and broadcast minuscule pieces of data within a short distance. This technology allows you to perk up your shopping experience, loyalty programs, automation, tracking purposes and classroom programs. QR code is a two-dimensional square-shaped barcode that stores encoded data in it. Generally, the data lies linked to the website. QR codes are normally utilized for advertising purposes, email list segmentation, connecting brick and mortar, social sharing and print media tracking. Wearable app development are progressing in leaps and bounds with features like contactless payments. Nowadays mobile wallets have many payment gateway options to choose from for integrating in them. 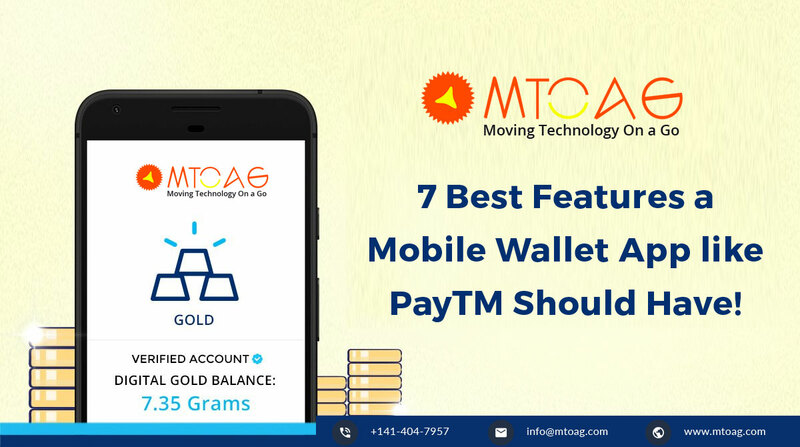 There are some key points that you must understand for developing a mobile wallet app and mobile payment integration:10 Best Practices For PAYTM CLONE APP. Ensuring that your users feel secure by using your digital payment wallet should be your utmost concern. You should use the most advanced technologies for data security and install security mechanisms and technologies so that customer data may be safe, secure and impossible to decrypt post encryption. Initiate an efficient market survey and research to understand customer demands and expectation and the latest market trends before you delve in developing a mobile wallet app. taking utmost care for prioritizing features and functions for excellent user experience is a basic requirement that will eventually make your payment app successful. Users should be provided with a digital receipt @ confirmation of the success or failure of their money transactions through your digital wallet app – irrespective of the money that has been transacted. As soon as the transaction is completed, an auto generated email should be sent forth to the customer’s registered email address with you for their information and record. Why My PAYTM CLONE APP Is Better Than others. It is business sense to provide customers with little bonuses in the form of rewards. This helps to sustain your digital wallet app in the minds of your users who would normally look forward to benefitting from such rewarding leverages from your app. Users should also be allowed to redeem reward points as per their choice of purchase. This will help you to better understand the likes and dislikes of your target audience and boost your business growth if you work on those analytics. A wise business move is to keep the User engaged to your digital payment app. Sending them notification with regards to new discounts and beneficial offers along with latest deals and customized coupons that they may utilize will keep them from moving away from your mobile payment app. Mobile app development companies are well versed with the current trends and technology enhancements in the industry. They can be the best partner for fulfilling your mobile wallet app development requirements. Before moving in haste to finalize one such development company, it is advised to intently go through the company’s profile and portfolio of previously done similar development work. This exercise would help you in making the right choice for your mobile wallet app development. PAYTM CLONE APP Iphone Apps which is using on high demand. Mobile wallets are the latest need of the hour. People from all walks of life have become used to using them on a day to day basis. You need to provide a user friendly state-of-the-art mobile wallet to your users if you would like to attract your user base and retain them forever. 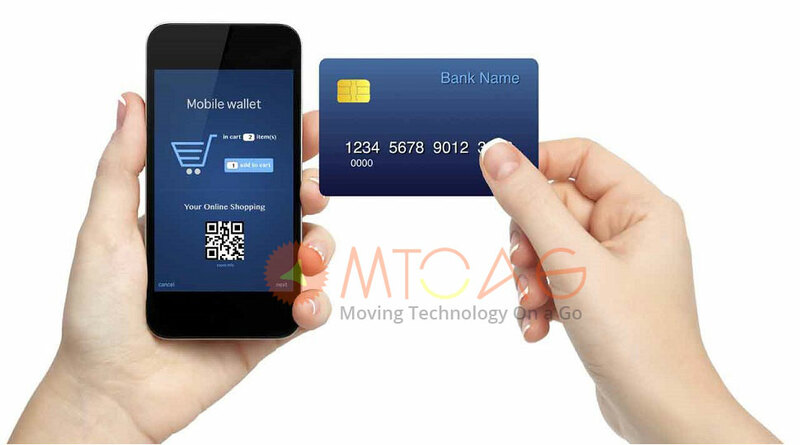 Mtoag Technologies has been in the mobile wallet app development business since years. If you are interested for its development we are just a call away or you can also email us info@mtoag.com for the best possible quotation for the same. So it was all about PAYTM CLONE APP Iphone Apps.